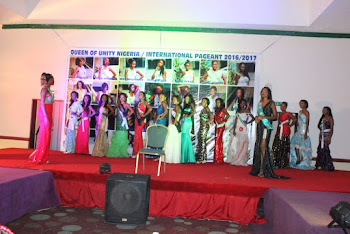 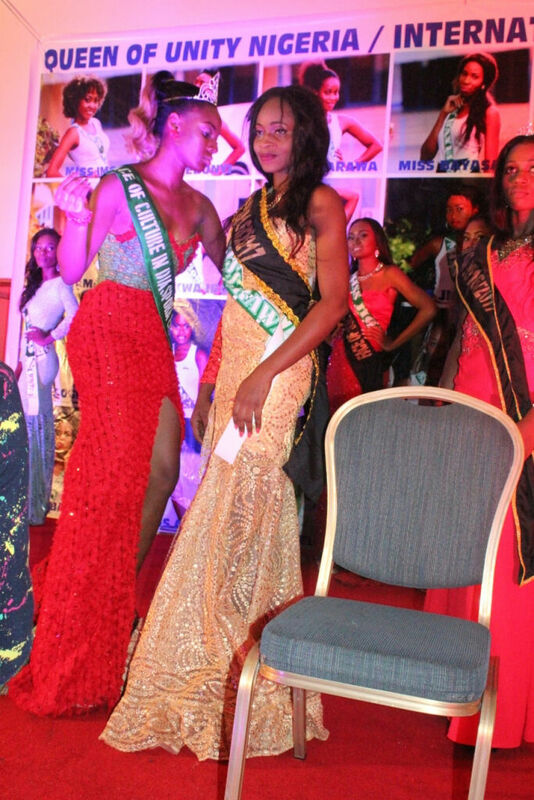 It was indeed a remarkable night at the Maiden Edition of Queen Of unity Nigeria held in Sheraton Hotel Abuja as 20 year old Williamson Esther beat off other contestants to emerge as Queen Of Unity World. 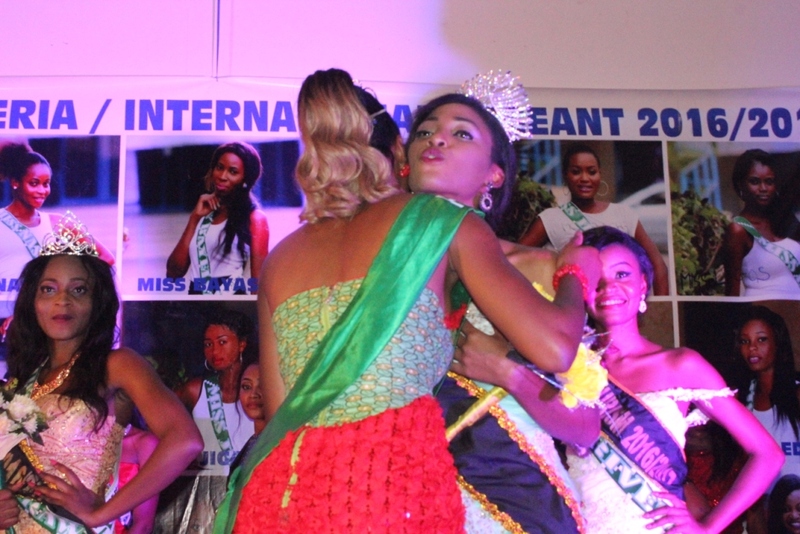 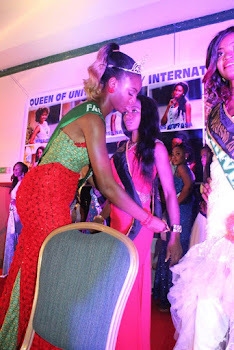 The elegant queen who is currently an undergraduate at North American University, Cotonou, studying International relation won the coveted crown and set the record as the first ever Queen of Unity Nigeria world. 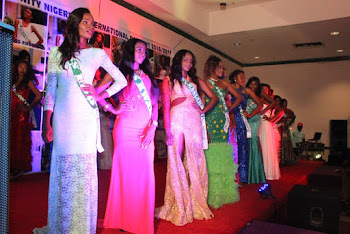 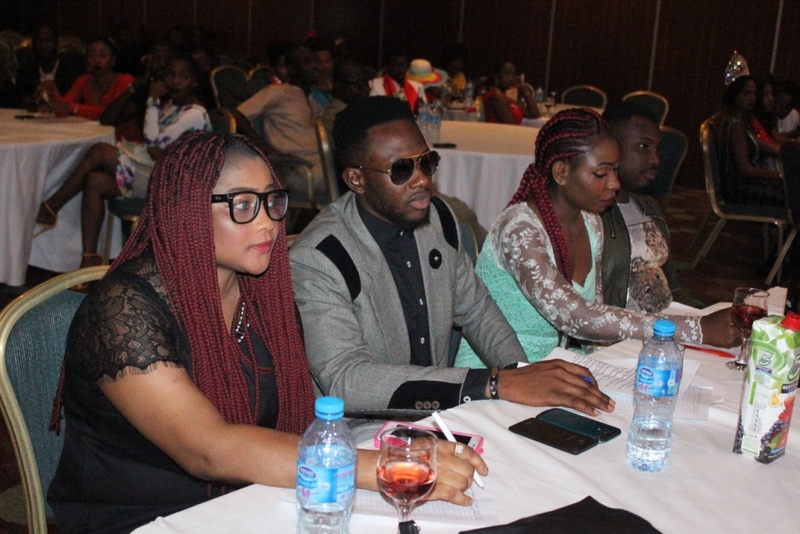 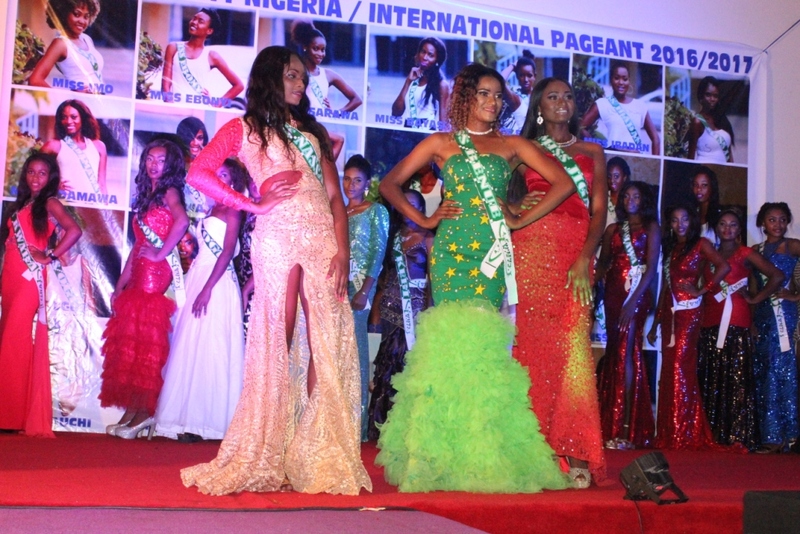 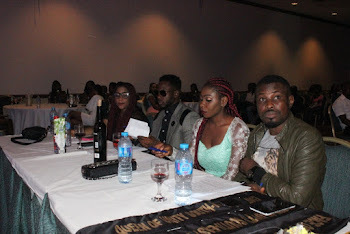 The event which witnessed massive audience also had Vivian Lam, the Chief Editor of VivianLam Glamour Magazine, John Terga, the CEO of Mr Earth Nigeria and Miss Planet Pageant as part of the judges. 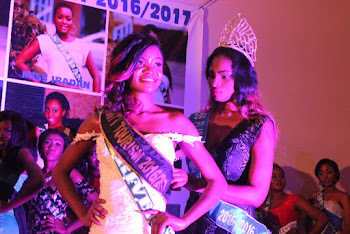 Queen of Unity Diaspora goes to beautiful and ever smiling Alozie Vivian Uloma a final year student of Abia State University Uturu. 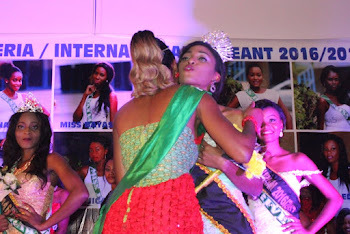 Okonkwo Sandra Chinonye :Face of Febson hotel. 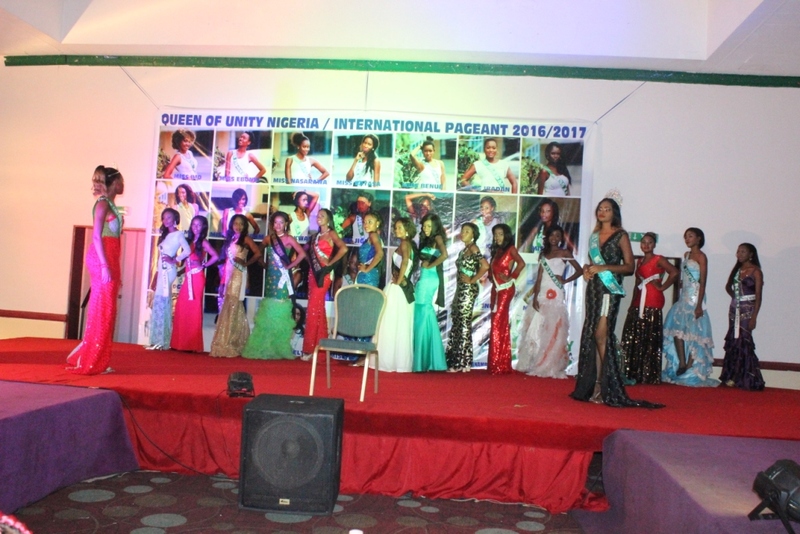 Dorise Ofoegbu Queen of Unity South West. 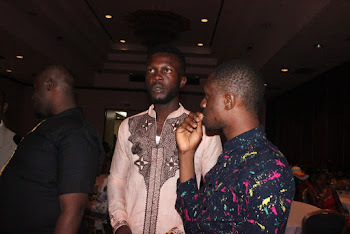 Amidst the pomp,funfair and razzmatazz that categorized the event, Mr Gozskej Obinna,the project director expressed his satisfaction as he recorded a successful event. 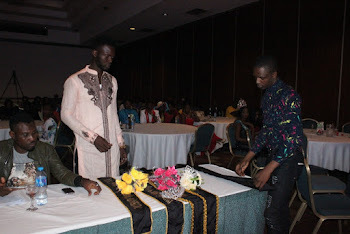 He further thanked all who made it to the event and all who supported to ensure the event was a success. 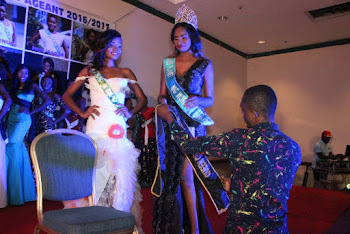 The dark tall model scout also congratulated the winners and promised to make an impression with this his first edition. 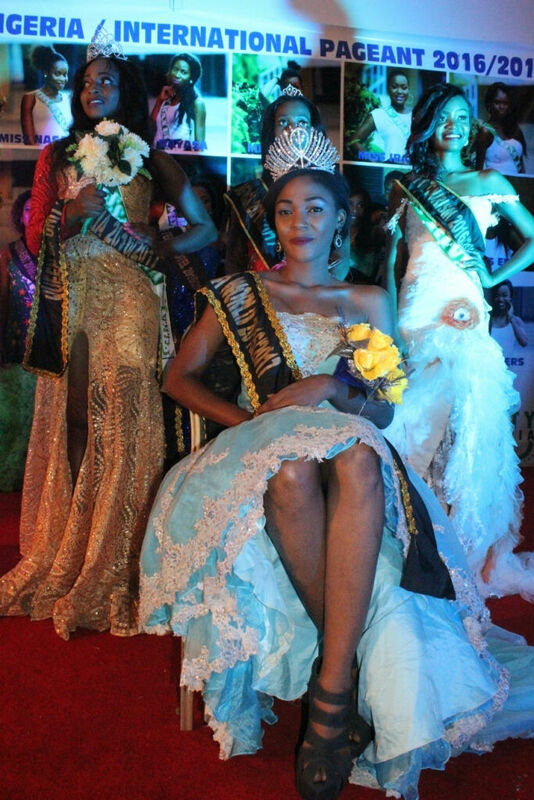 Meet Nigerian fast rising model and philanthropy Gracious T’Mac.